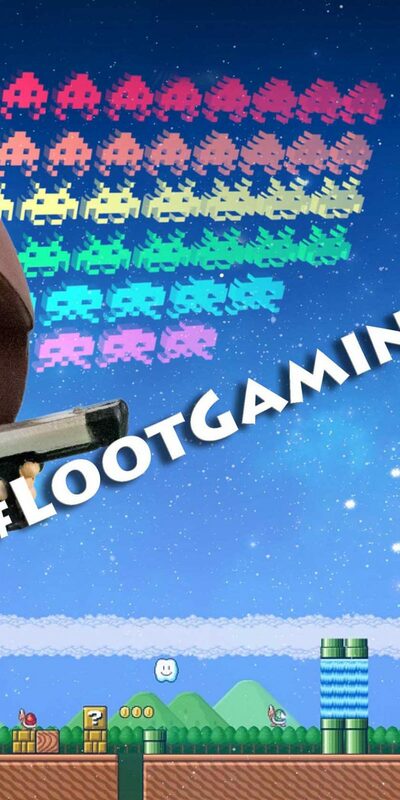 Greetings Space Cadets, Lets open up our Stranded themed Loot Gaming Crate. 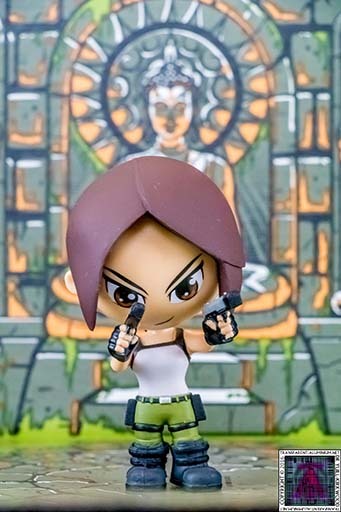 Check out all the Photos from this Crate here. 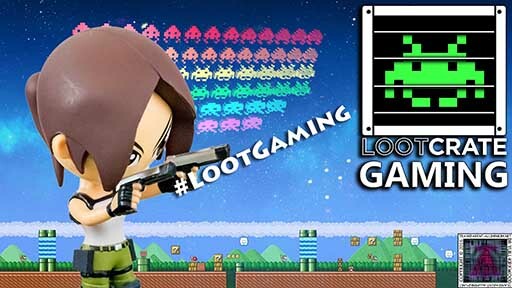 Loot Gaming – July 2016 Stranded Reviewed by DR Ravenholm on September 4, 2016 .